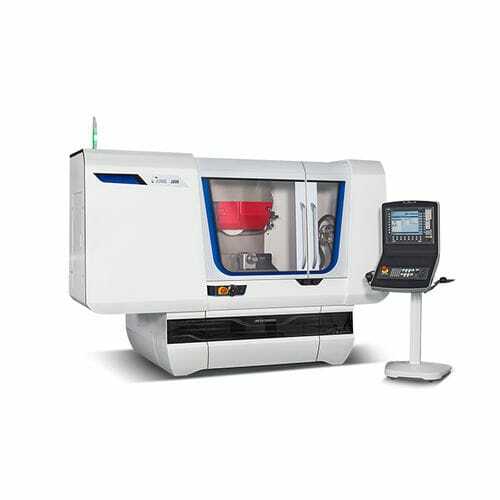 JUNG surface and profile grinding machine of the J600 series has a range of 300 x 600 mm, and a grinding spindle drive power of 8.5 kW and shows excellent performance when used in various grinding tool and die making applications. 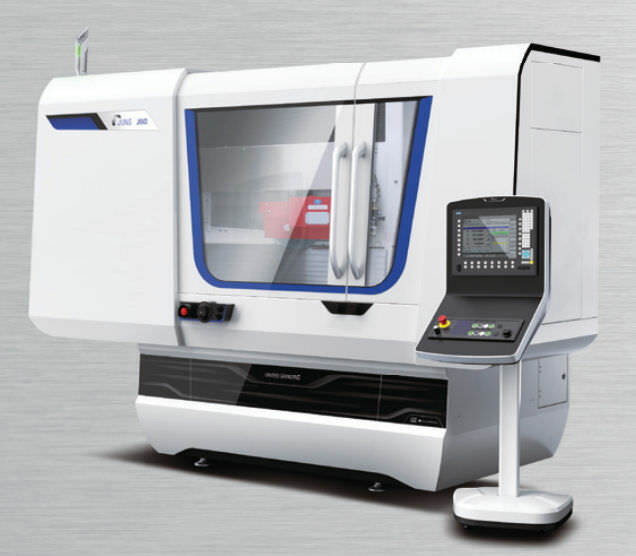 The machine parts are easily reachable and serviced, due to a double sliding doors and maintenance doors. Manual grinding is possible in EasyMode. It offers high precision and surface grinding, and can be used for production of one design, one component, or for a series of components that make a small-business series. 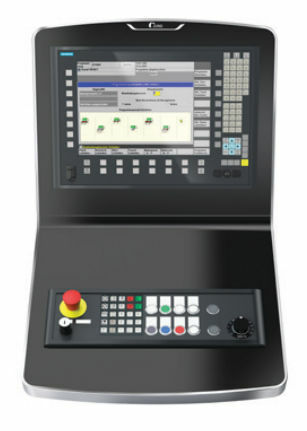 Also, the J600 has a user-friendly control panel, for command, monitor and control.